We are offering qualitative range of Ice Cream Mixes, which are appropriately used in preparation of various delicious and tasty Ice Creams. The ice cream mixes provide an impetus to the whole idea of preparing ice creams at home. It can be served with interesting combinations of fruits, faloodas and many more. Our Milk Powder is processed utilizing the most sophisticated technologies. It is available in various flavors like vanilla, strawberry, chocolate, pista, kesar pista etc. 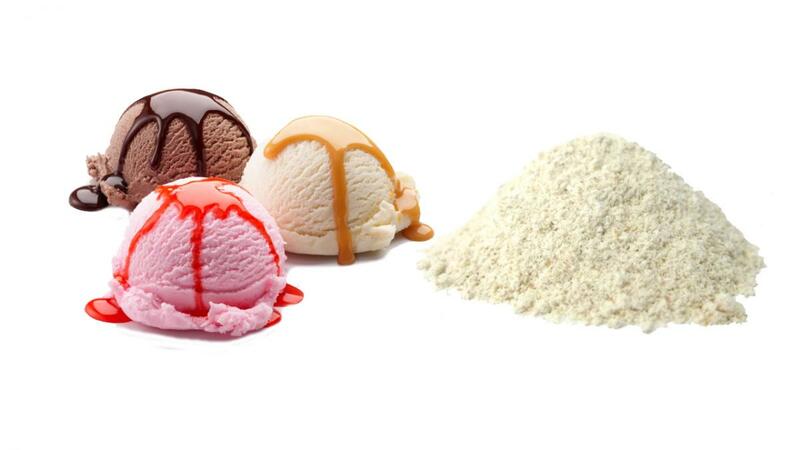 Ice Cream Mix available in best wholesale prices at shrihtrading.com.